It happens that even evil queens have kind hearts. A real example is Charlize Theron. Charlize Theron, who adopted a baby from South Africa, admitted that she often had to answer the question whether it was hard to bring her son up, because she was a single mother. Do you know what Charlize always answered? She wasn’t alone as she had and still has two wonderful friends. It’s about Charlize dogs: pit bull and terrier, Berkeley and Pitt. Charlize saved them, having picked up on the street. You can hardly find better nannies, says a Hollywood diva. But why are they so special? Berkeley is present all the time when Charlize feeds Jackson, and Pitt is constantly guarding. If the baby needs anything – the dog immediately barks to notify the mother. And if the baby starts to cry, the dogs make him the company – a chorus is just impossible to ignore. Dogs just love Jackson, allowing him to do with them anything he wishes. As soon as the baby arrived to the house, Berkeley and Pitt imbued him some special, almost fatherly love and surrounded the boy with total care. 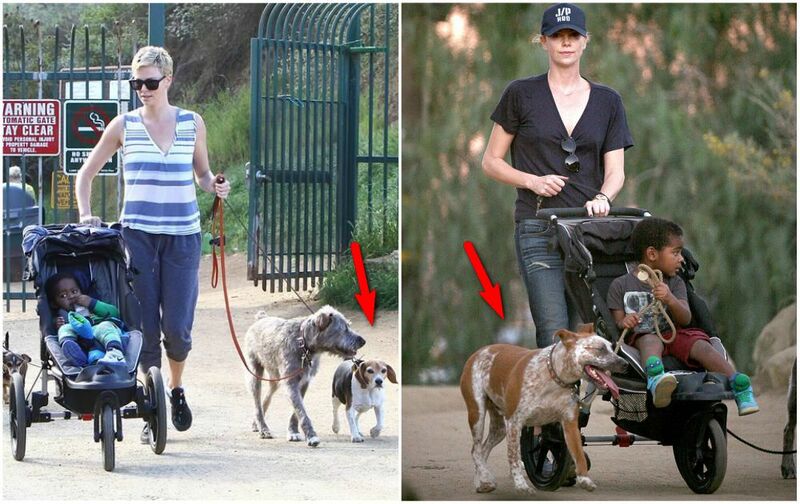 Charlize’s dogs are another example of how faithful can animals from shelters be. Their celeb owner also seeks to convey this message to other people. She doesn’t understand why everyone is keen on a pet from a pet shop if one can go to the shelter and choose a very faithful friend. The actress even launched a campaign to promote the charity for animals together with friends and associations – Brad Pitt, Sarah Jessica Parker, Alicia Silverstone, and Gwyneth Paltrow. A modern style icon, Charlize Theron, also urges the issue of wearing fur. She says that there is no difference between a home doggie and animals that are killed in the cruelest way for a piece of fur. Being fashionable is possible even without fur. Cruelty is neither fashionable nor stylish or glamorous. Actually, Charlize love story with dogs is rather long. Here are the other beloved pets that loved with her for long years. 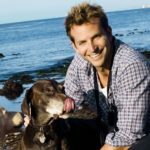 Delilah and Denver were faithful companions for Charlize Theron. These guys brightened her solitude until she adopted son Jackson. 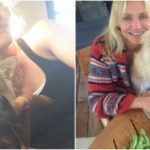 There was a year when the actress didn’t adopt a dog, because she thought that she would go to Australia to star and Charlize’s mom finally said that if she loved dogs so much, she shouldn’t deprive herself of the pleasure to have them. As a result, those two dogs found a new home. Denver’s name wasn’t accidental. The dog was named in honour of Charlize’s close friend who died a few years before the dog appeared in her life. Denver was a very kind and sensitive dog that was always eager to please everyone. A Cocker Spaniel Delilah was called a Princess. That dog was brought up on a puppy mill and needed special treatment. Charlize took care of Delilah as well as other dogs did. Tucker joined Charlize in a bit different way. The dog was rescued by one girl who worked in a pet shelter, but once she decided to dedicate several years to the other organisation abroad. 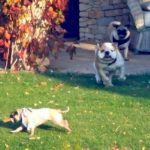 As a result, Tucker needed an owner for that time, and Charlize, who was acquainted with that girl, decided to adopt Tucker. Finally, to not to harm the dog, the women concluded that it would stay with Charlize. All those dogs loved running on the beach, except for Delilah (it preferred a sofa). Charlize remembers how they walked together in the city or spent a lot of time on the shore. Charlize confessed that she had no cats at all, but still, she loves them. 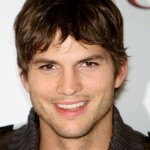 The reason why the actress doesn’t have cats is her dwelling that is situated on the hills full of coyotes.